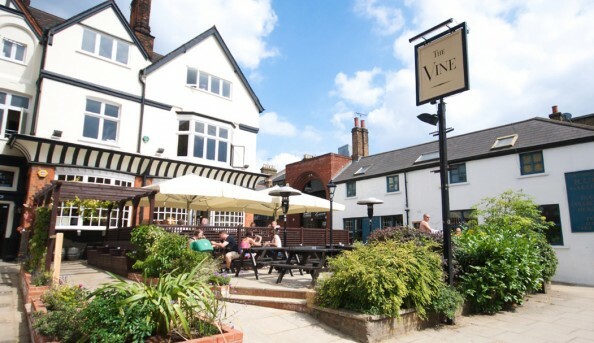 In the middle of Tufnell Park and Kentish Town is The Vine, a spacious and beautiful pub. 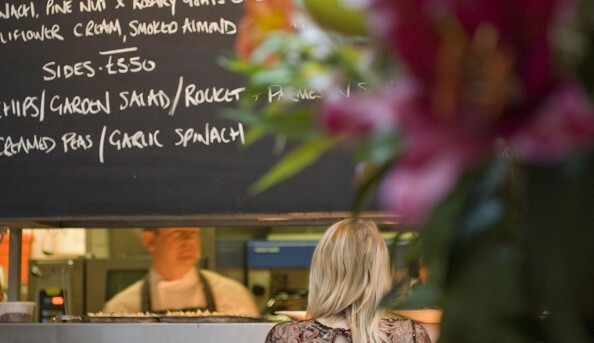 Housing a full restaurant and gardens this pub offers a lunch, a la carte, brunch and roast menu depending on time and day. 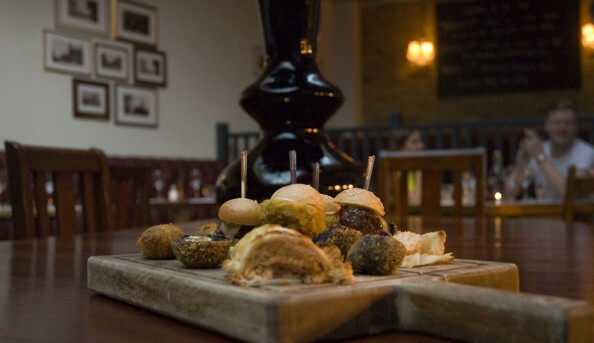 The menu routinely changes every four weeks and a wide variety of wines and beers are always being served. 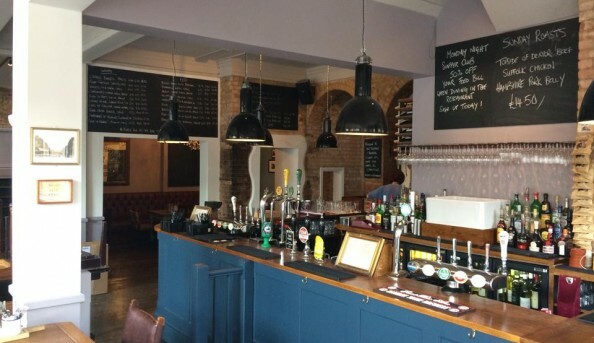 While being a great pub to eat at with the family, this is a great venue for private parties because there are two unique private rooms available to be rented out. Send an email to The Vine.